Marietta is using Smore newsletters to spread the word online. On the continent of North America. In the country of the UK. The latitude and the longitude is 32.3078 N, 64.7505 W.
This place is an active coast because the tectonic activity is; trailing on the edge of the plate. 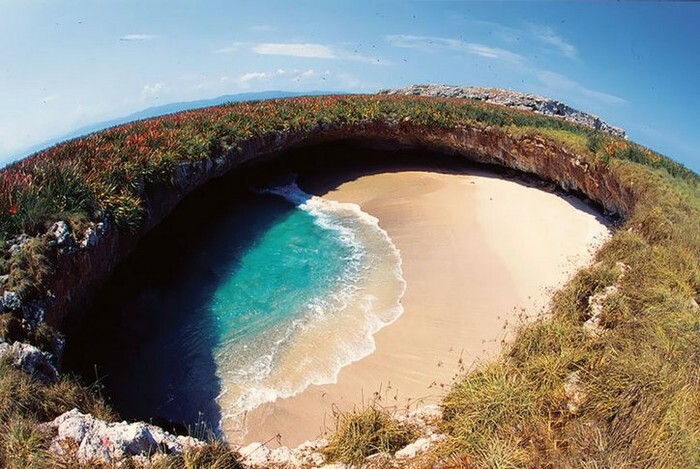 Created by geologic and volcanic forces, and it is a primary coast. It has been sinking relative to sea level since its existence, and its an submergent coast. The rocky pink sand, coral shells, big rocky boarder that boarders on the shore and in the water. Also the pink sandy beach forms a shape of a horseshoe. Famous for pink sand beaches the loveliest seaside retreat in the world. Beach park features regular sightings of angel fish. Calm waters made manly of cliffs, the water is light turquoise and light pink. Light in sand, clear blue sky, with a rocky mountain. 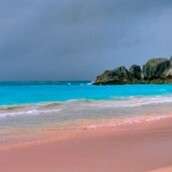 The sand is pink and as it gets closer to the ocean it turns into a turquoise pinky clear blue. Looks like a big swimming pool surrounded by a big bordering cliff.